You remember Pass the Stick! right? It's the new youtube channel that Sir Mike, Bryan Trusty, and I started for video game stuff. 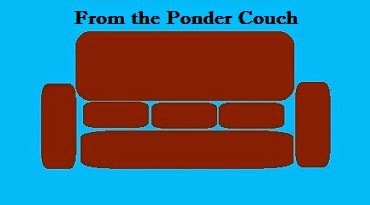 Well on that channel I have a new show called "Pass the Stick Point and Click!"! This first episode is about "Sam and Max Hit the Road", my favorite Point and Click adventure game! I plan to make more episodes in the future. I'll make sure to speak up a little more and find some way to reflect the light up onto my face instead of letting my features lurk in the shadows.